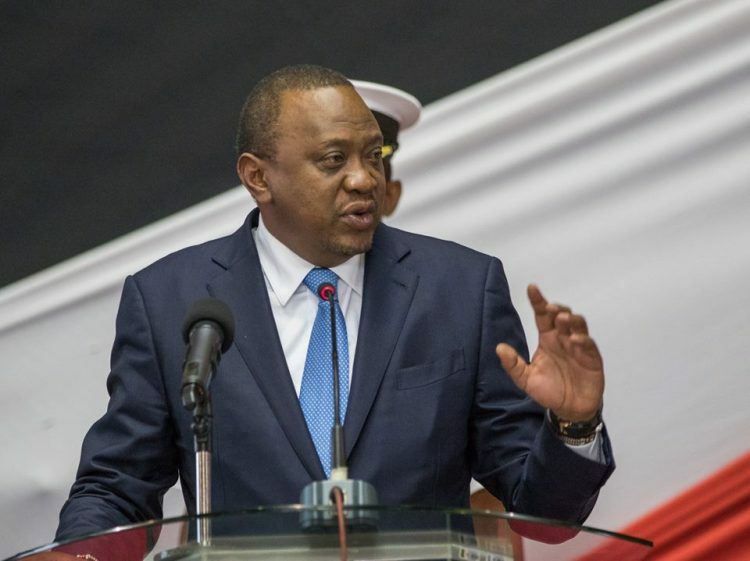 President Uhuru Kenyatta has drafted a memorandum on the Finance Bill 2018 that will see Kenyans being forced to dig deeper into their pockets to pay a 15 per cent excise duty on telephone and internet data services. You may even have to hire an attorney to represent you for bankruptcy. The president is also lobbying members of parliament to approve a 12 per cent excise duty on fees charged for money transfer by mobile phone service providers. Considering more Kenyans are racking up credit bills and taking loans, this is a very delicate situation. For the online gamblers, the taxman has finally caught up with you. You will have to part with 20 per cent of your winnings in the case that your bets turn out positive. In an unprecedented move, Uhuru Kenyatta is proposing to reduce the tax imposed on the betting firms from 35% to 15%. Those who use Kerosene in their households are not exactly lucky either. There will be a tax imposed on Kerosene in the name of adulteration levy in order to harmonize the price of Kerosene with that of Diesel. For the first time in the history of taxation in Kenya, this move by the president will see the price of Kerosene hit the Sh 100 mark. Uhuru proposes that the adulteration levy is paid by the importer at the rate of Sh 18 a litre of all illuminating Kerosene imported into the country. These proposals will be discussed in the National Assembly on Thursday. It is widely seen that these proposed amendments will easily sail through. This is after ODM members of parliament decided to throw their support behind the president after a parliamentary group meeting attended by Raila Odinga at Orange House. That ODM can now donate its resources and support to the government means common mwananchi is left in a tight spot. READ: Love Triangle: Did Okoth Obado's Wife Kill Sharon Otieno?